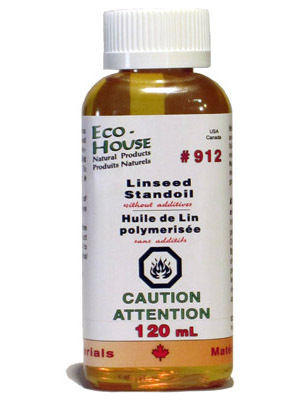 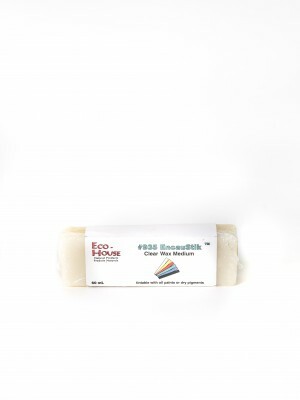 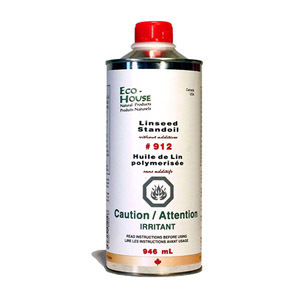 #912 Linseed Standoil | Eco-House Inc.
Standoil is a light-coloured, pre-polymerized linseed oil, which increases lustre and water-resistence in a paint coat. 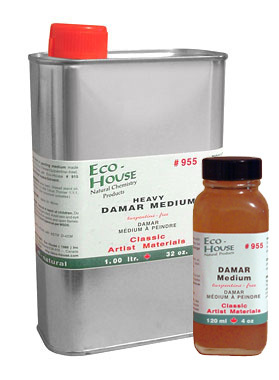 It is mainly used in fine oil painting mediums and wood finishes. 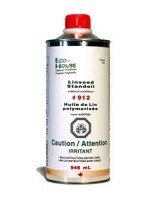 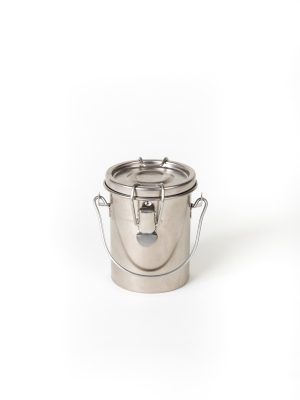 Due to its high viscosity and the resulting thicker paint coats, standoil is often used with metallic driers added in order to shorten dry times.